Let us help you refine your business processes, reduce costs, understand the feasibility of your upcoming project, or diversify your portfolio—all within your scope, timeframe, and budget.  With the ultimate goal of bringing prosperity to Northern Ontario, Northstar Consulting provides effective, customized assistance in project management, business development, funding strategy, and event planning. Our experienced professionals in business, creative marketing, finances, customer retention, and construction allow us to expertly handle projects that present a technical challenge, and deliver economic development to our clients and region. How can we make your business more successful? If you’re starting a business, facing market changes, or bringing a new product to market, our fact-based, data-driven approach will help you leverage your unique opportunities. With expertise in municipal, provincial, and federal funding options, we’ll help you attain the funding needed to make your plans possible. IMPROVE THE ECONOMIC CLIMATE THROUGH HELPING ONE CLIENT AT A TIME LAUNCH, GROW, OR DIVERSIFY. We strive to help business owners develop a solid foundation and business strategy so they can foster long-term client relationships and experience incredible success. We will work to deliver results, add productivity, reduce costs, implement change, and execute strategic plans.